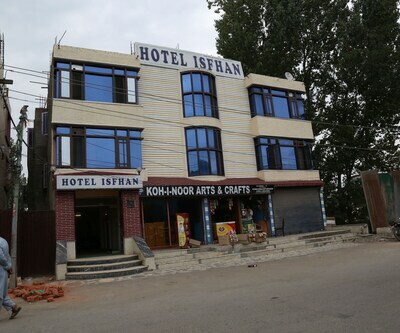 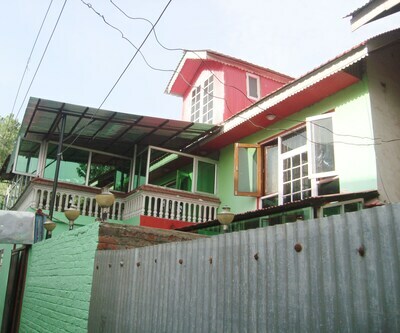 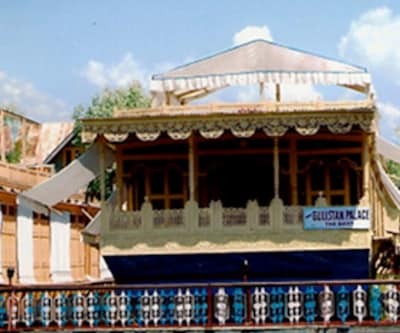 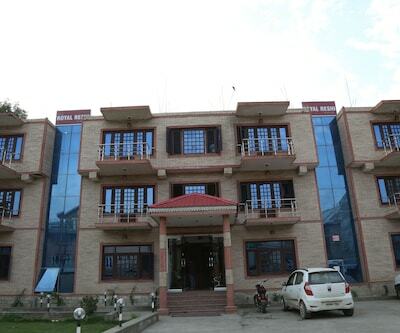 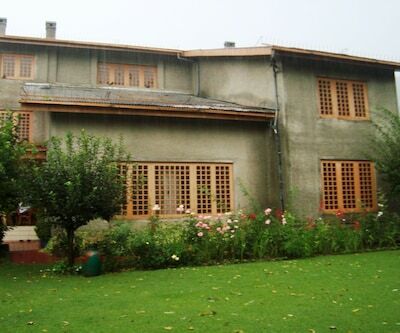 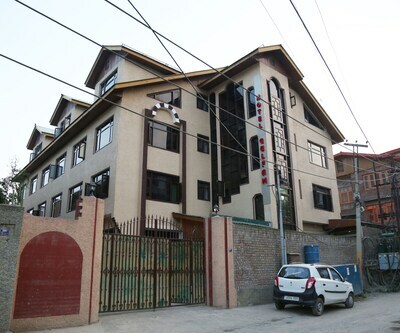 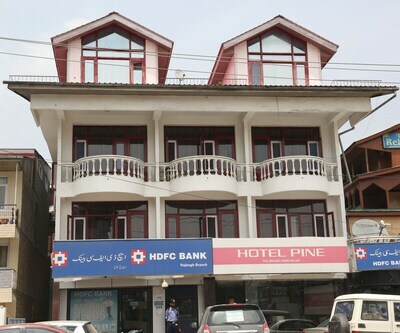 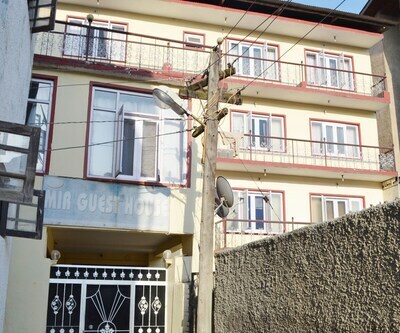 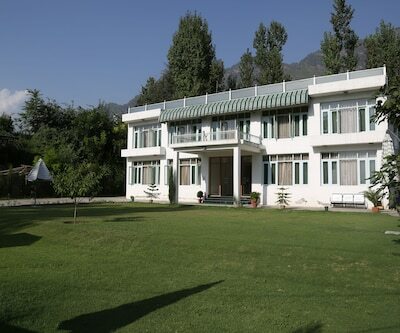 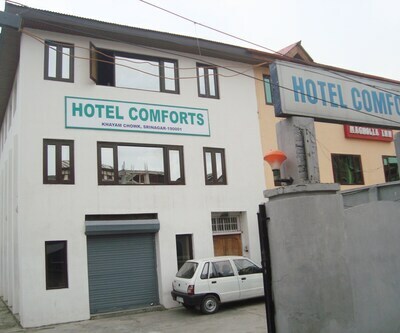 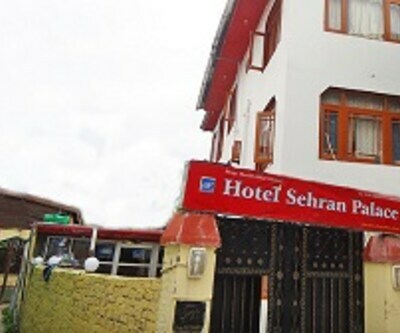 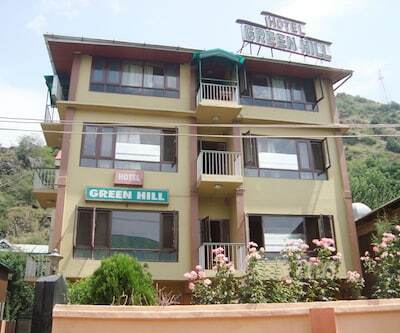 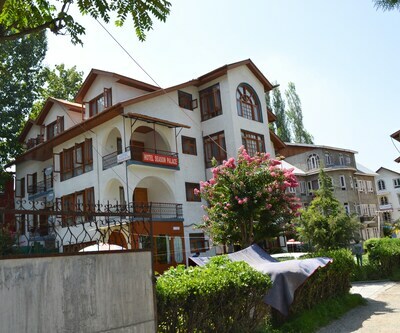 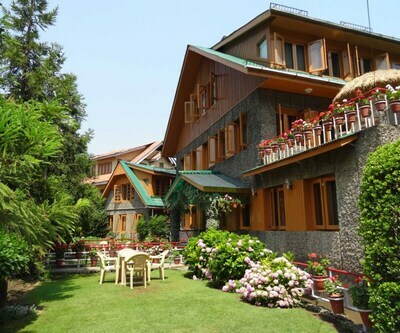 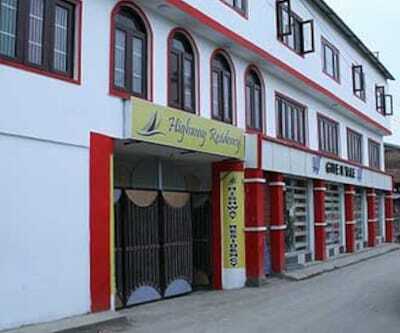 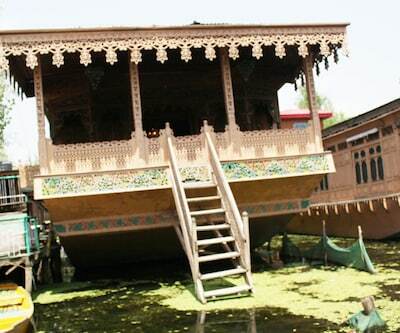 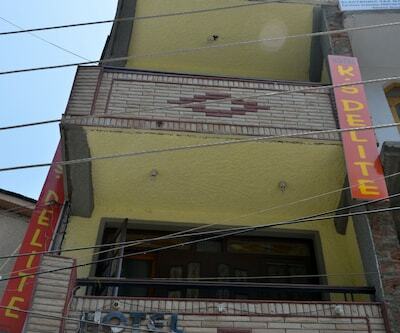 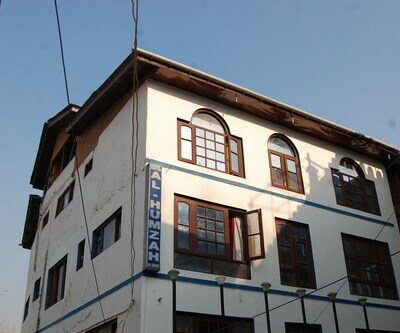 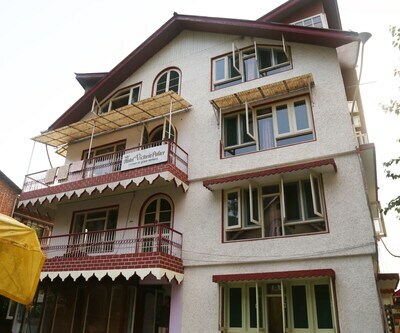 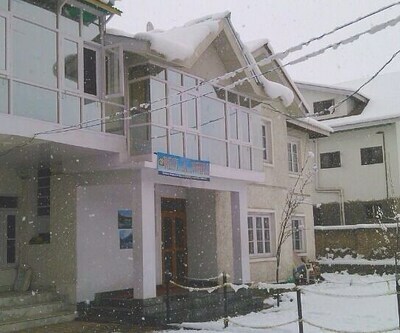 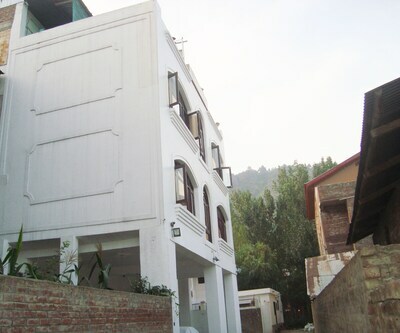 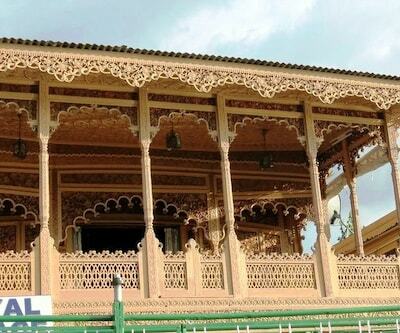 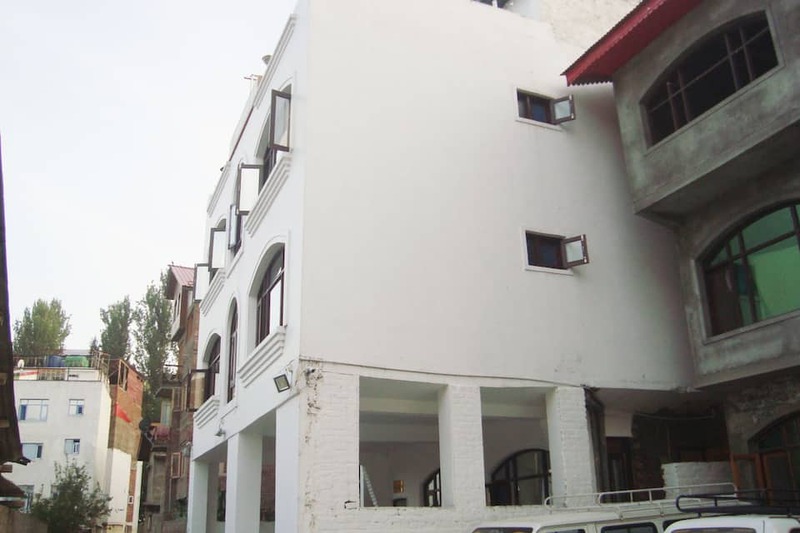 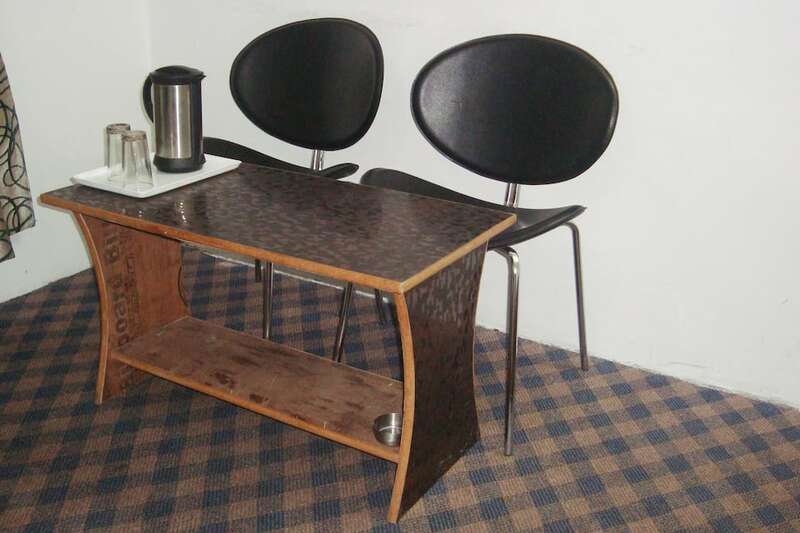 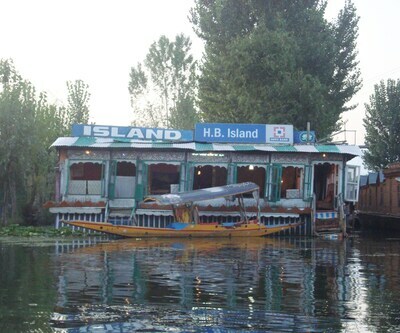 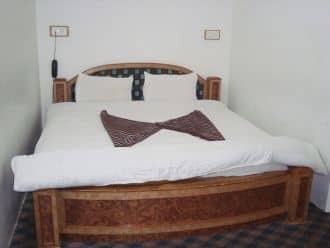 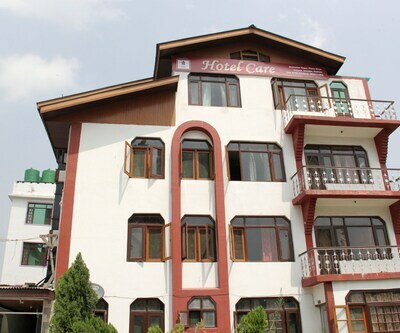 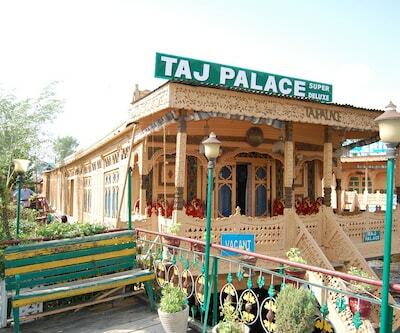 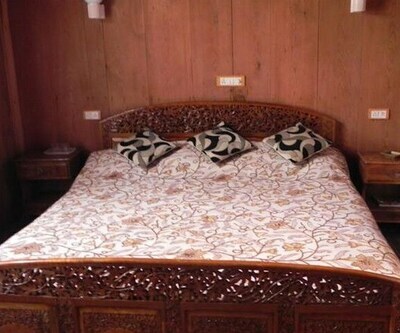 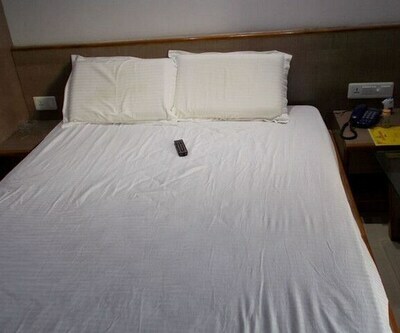 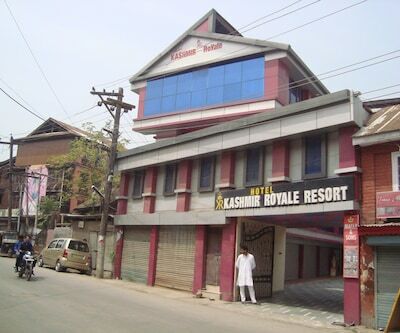 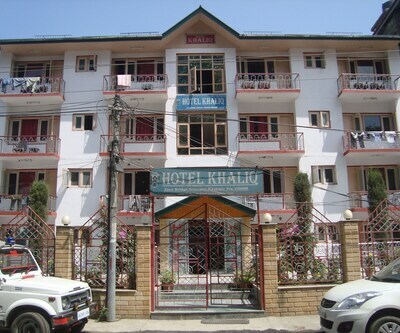 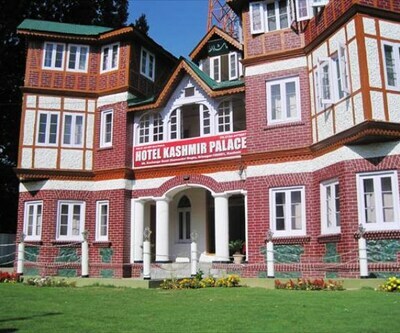 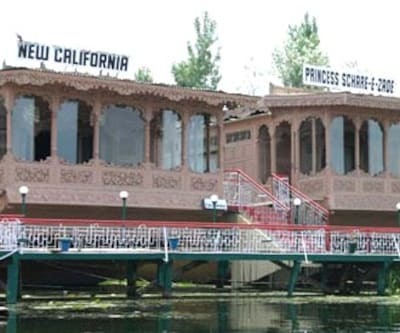 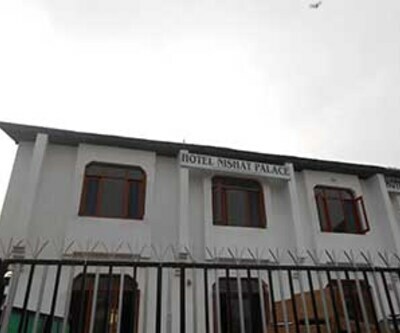 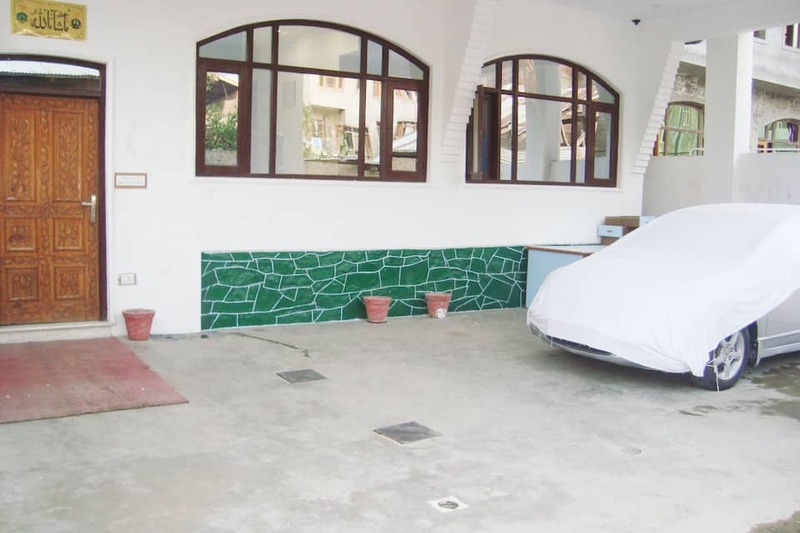 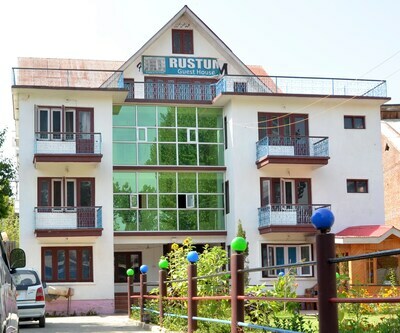 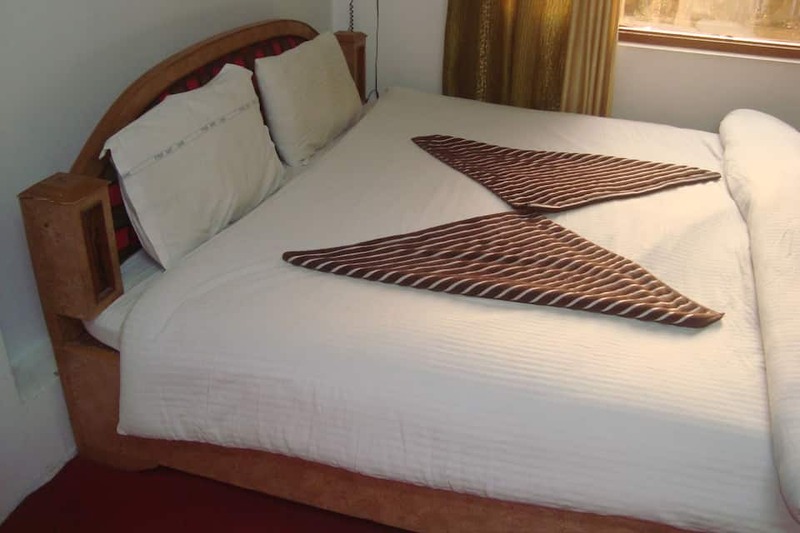 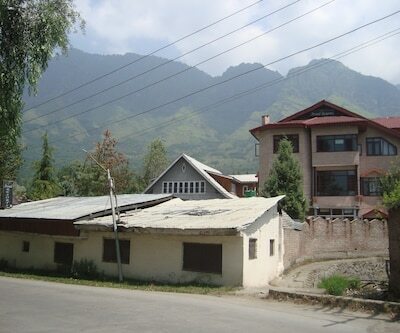 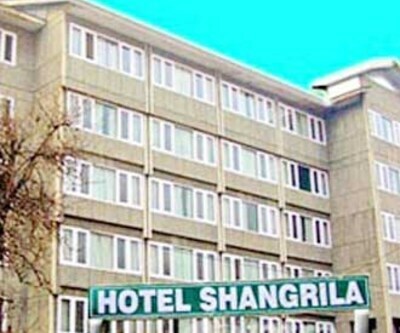 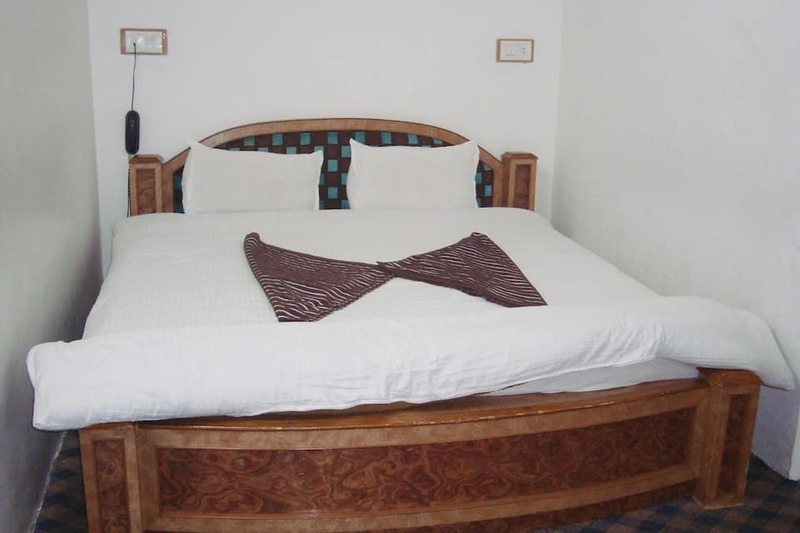 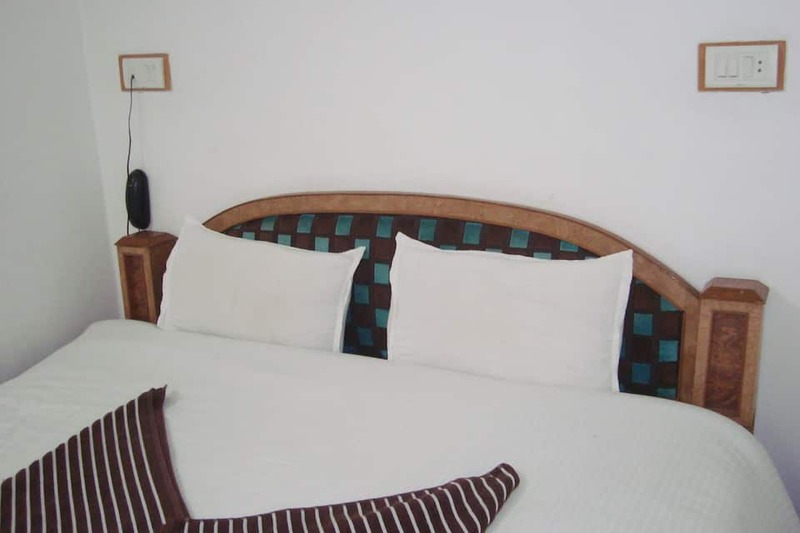 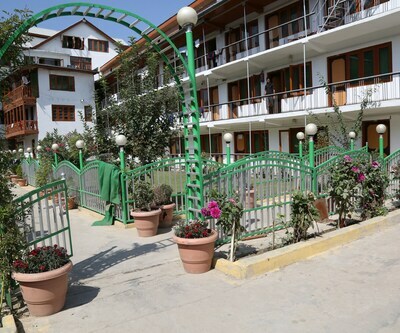 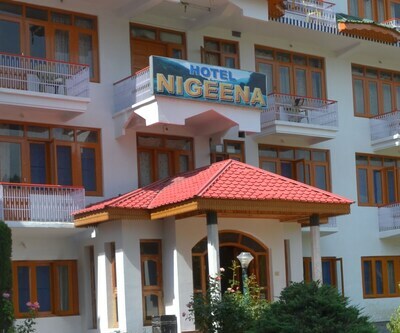 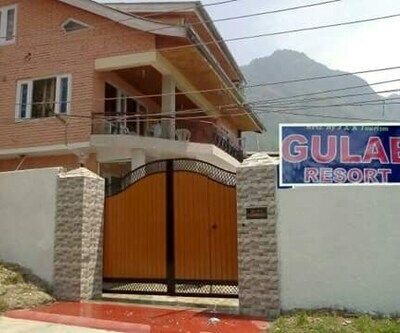 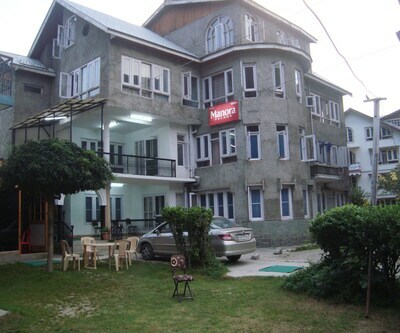 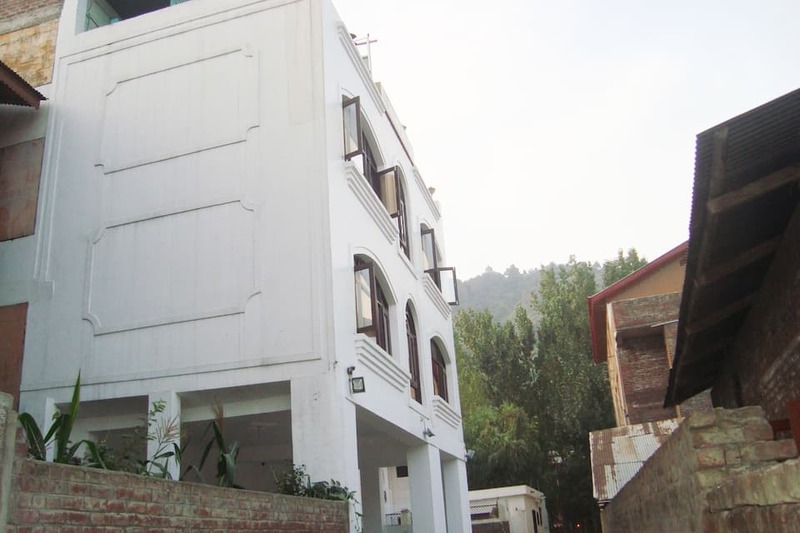 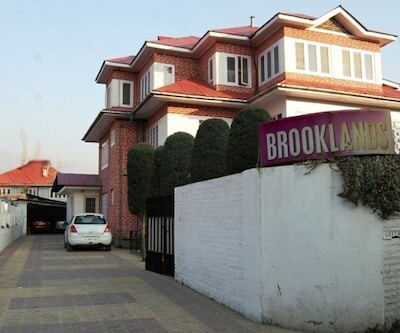 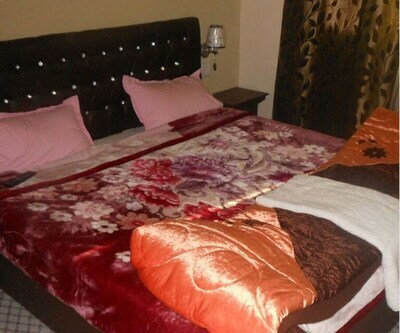 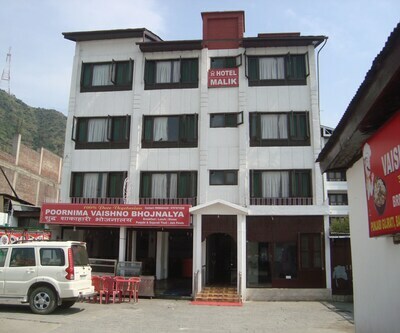 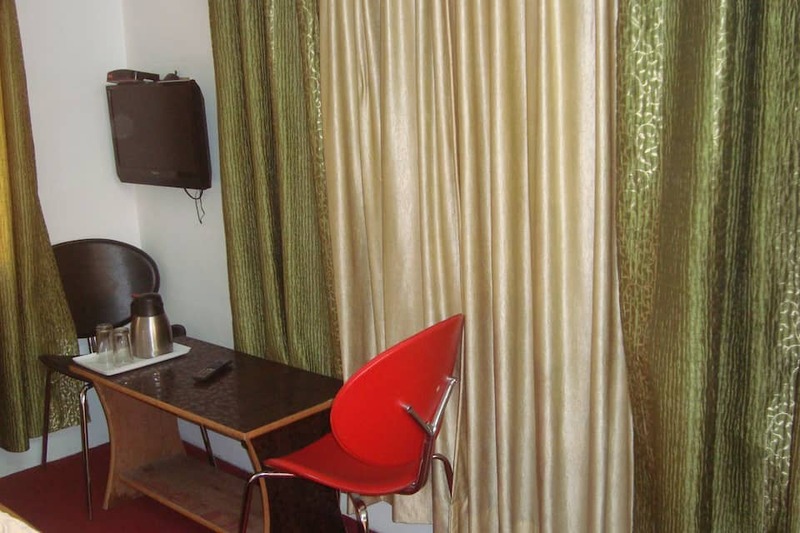 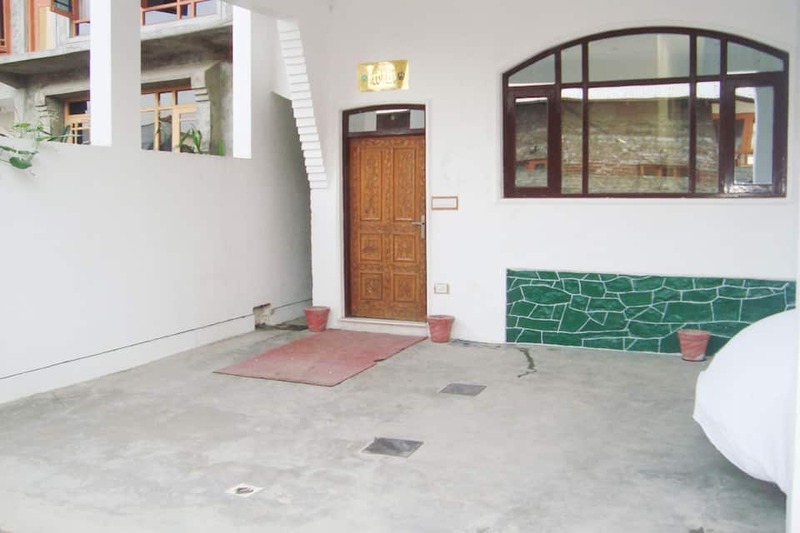 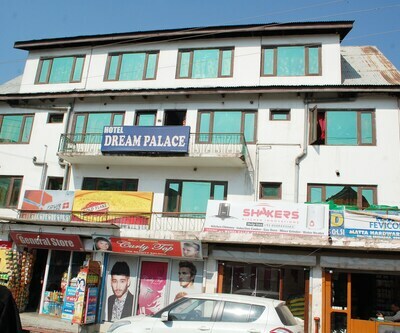 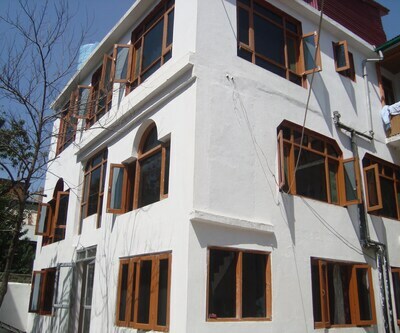 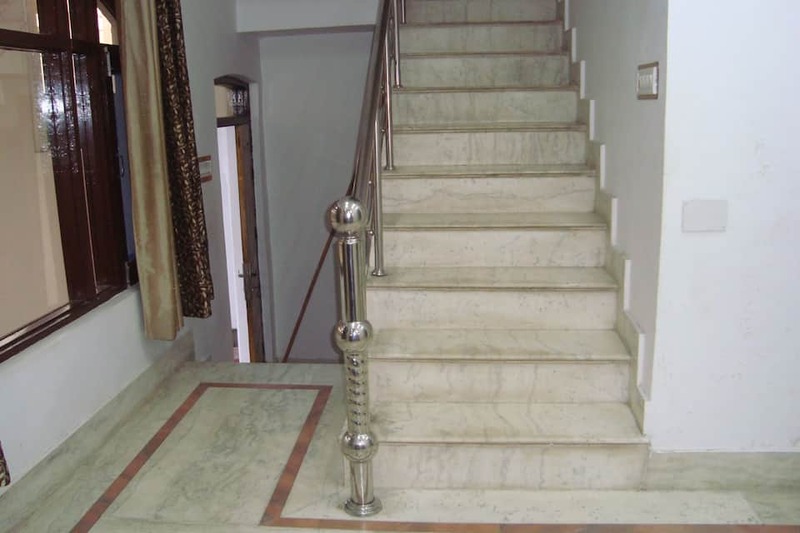 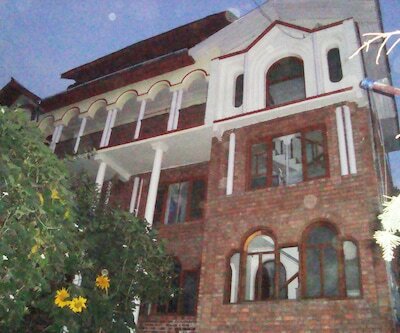 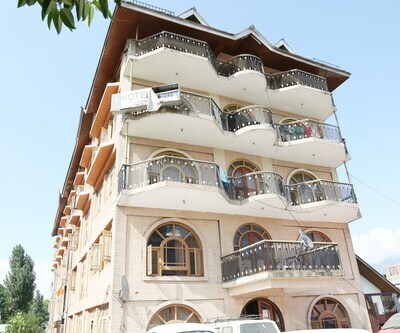 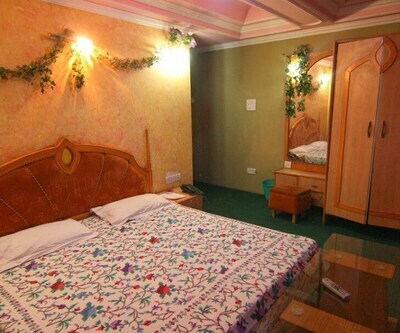 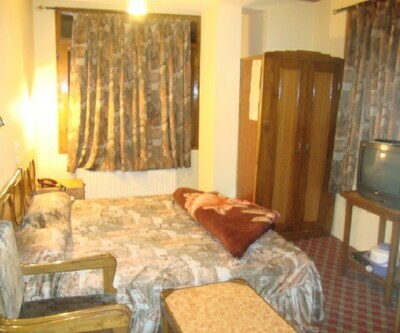 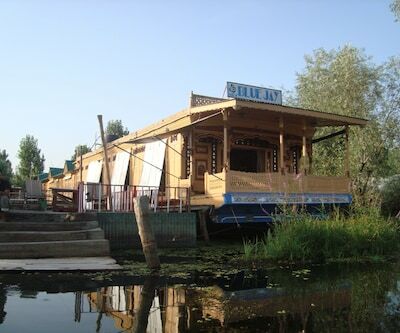 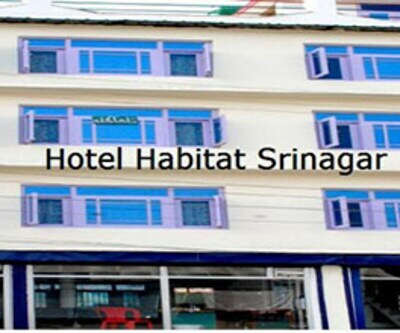 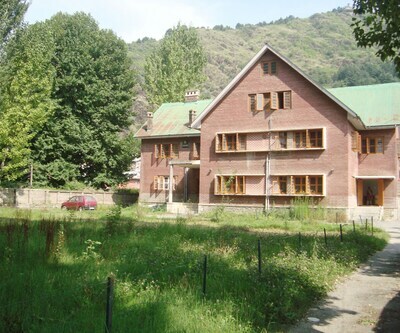 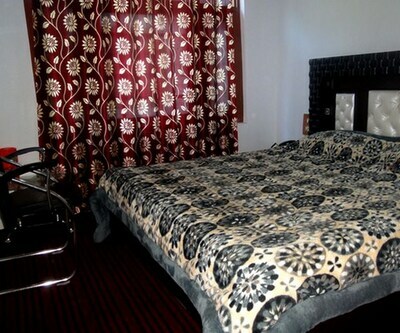 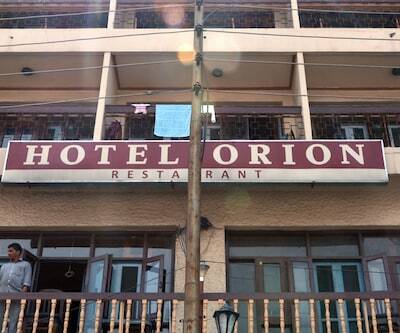 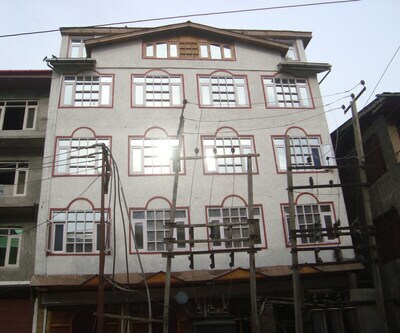 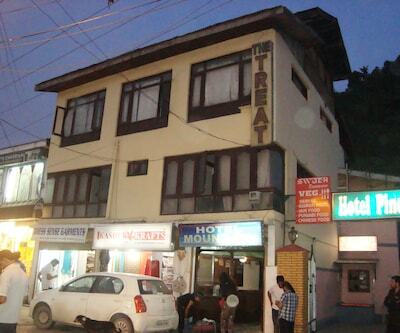 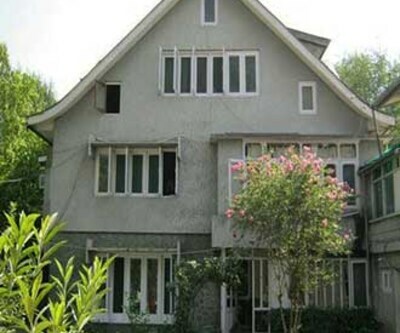 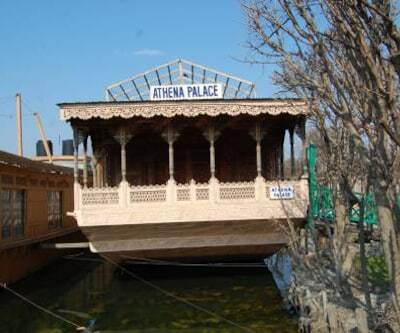 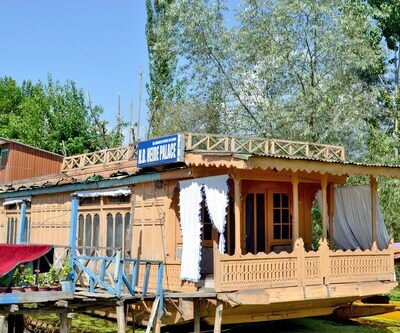 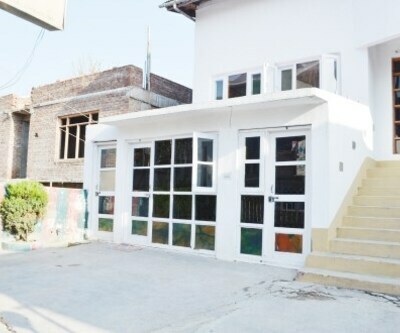 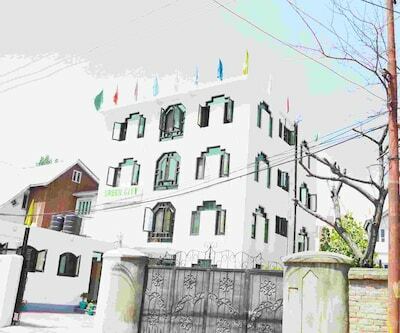 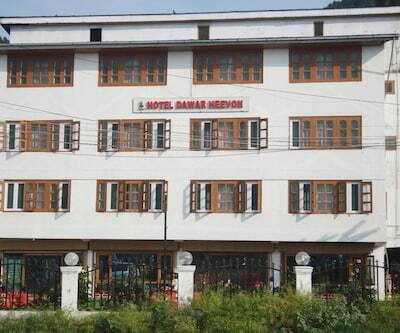 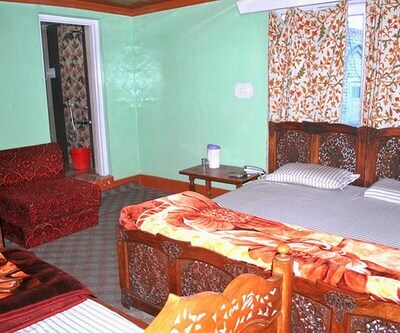 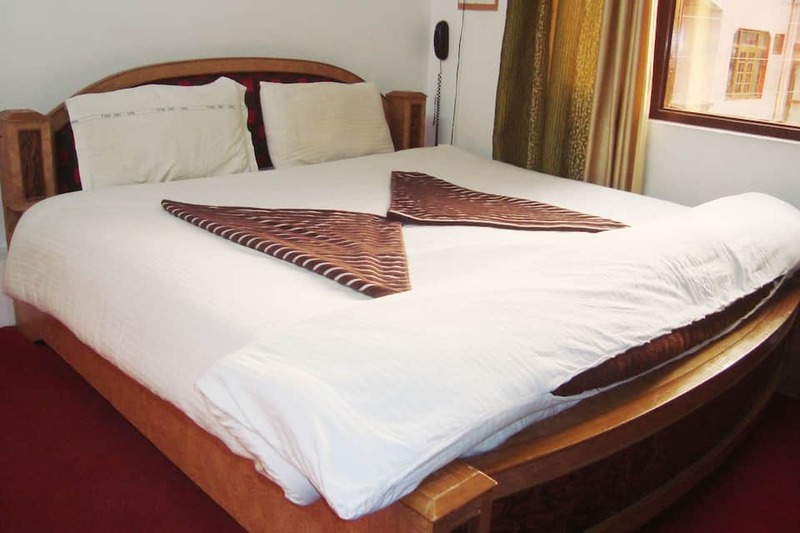 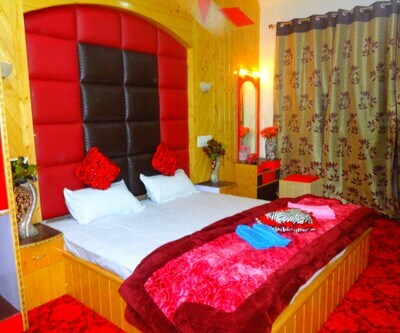 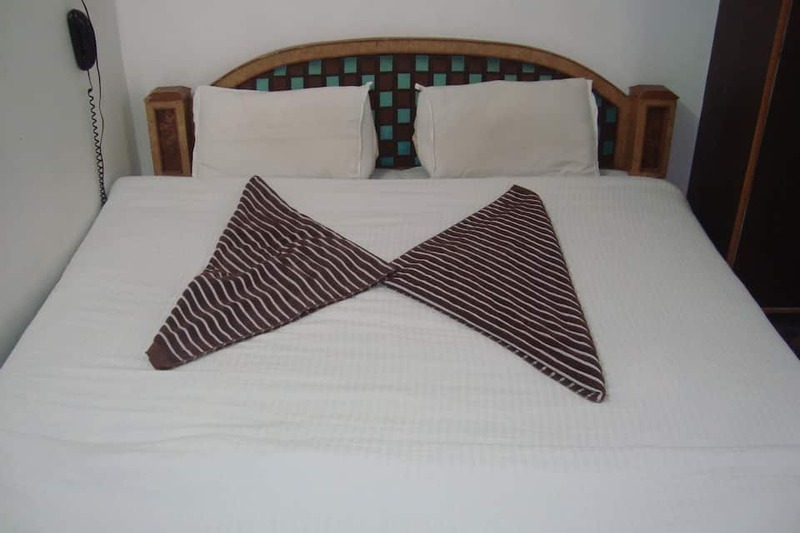 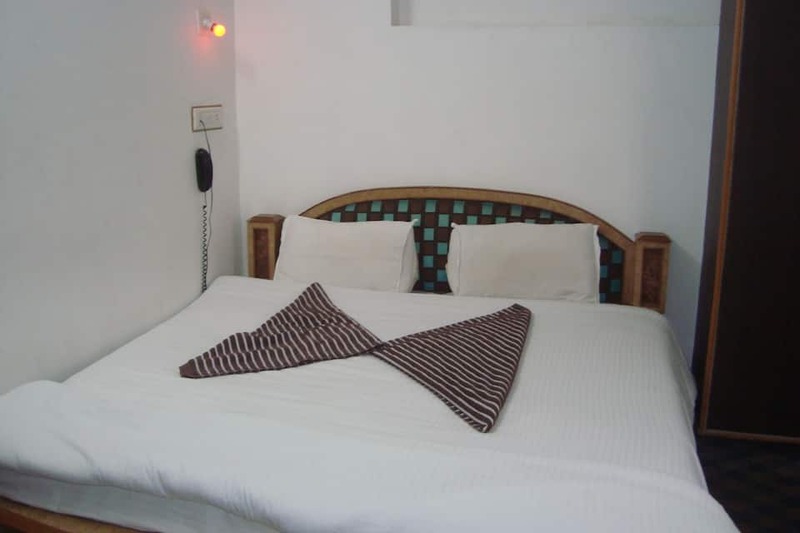 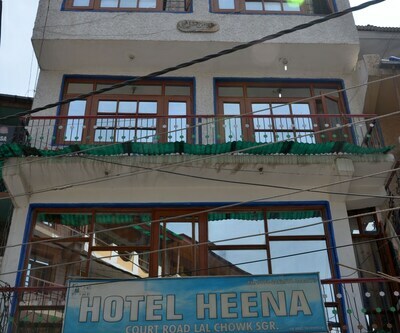 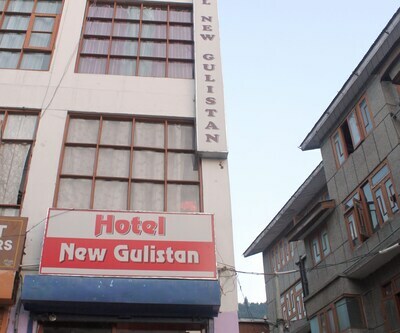 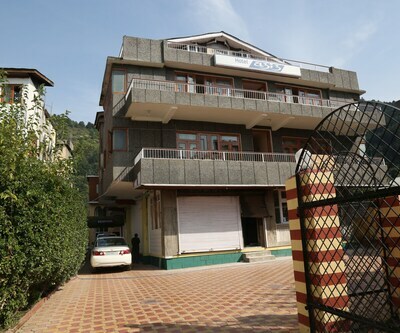 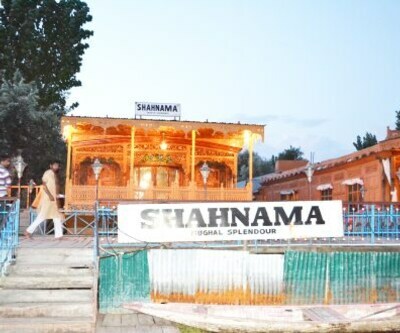 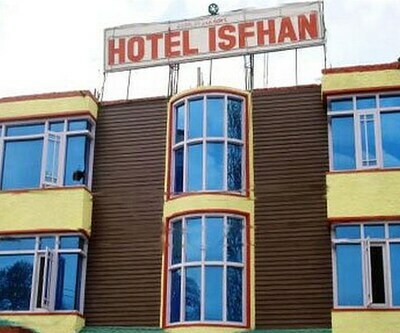 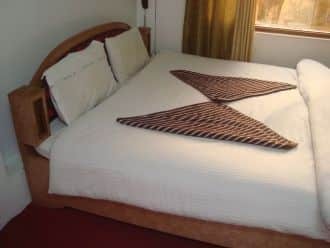 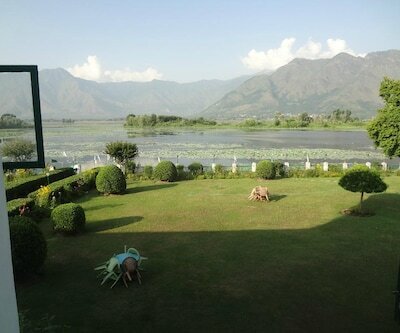 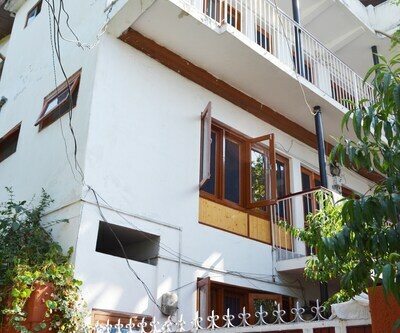 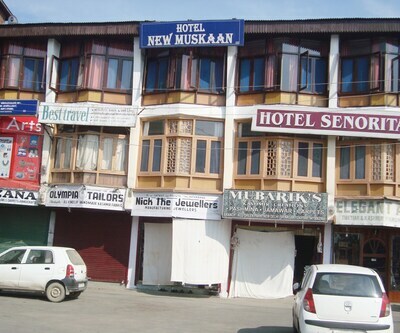 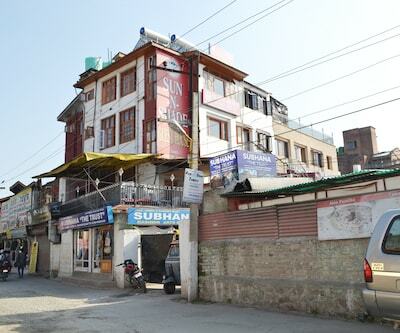 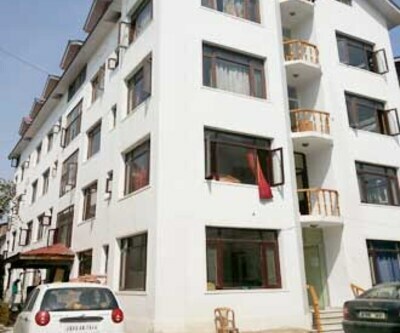 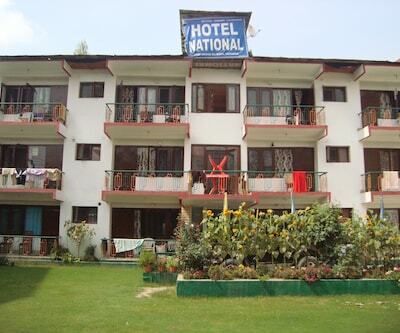 Hotel Grand Sultan, close to the Nishat Mughal Gardens (9 km), is a budget accommodation in Srinagar. 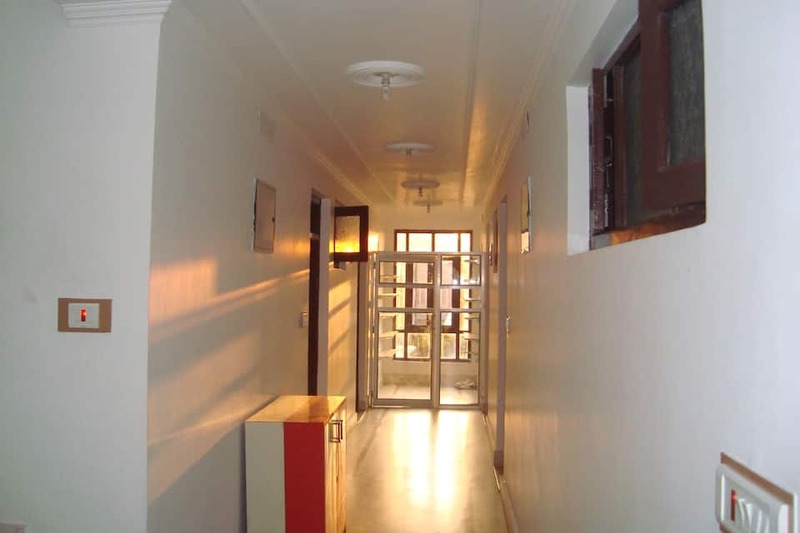 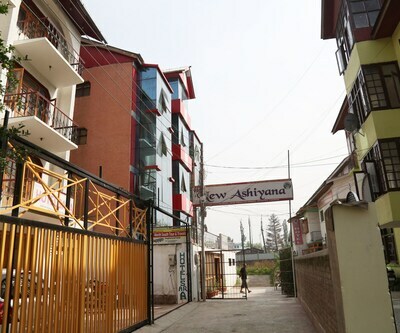 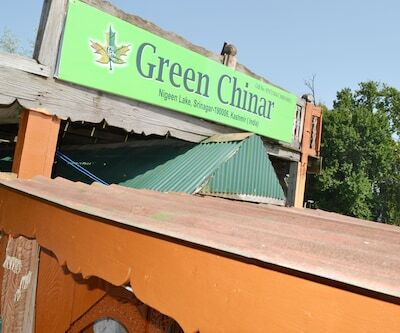 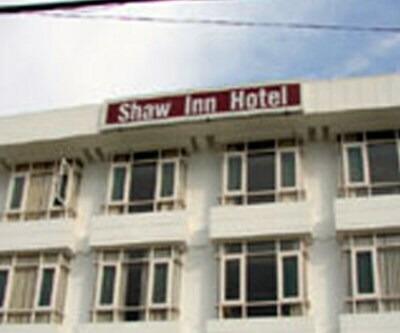 It is accessible from the Boulevard Road Taxi Stand (3 km). 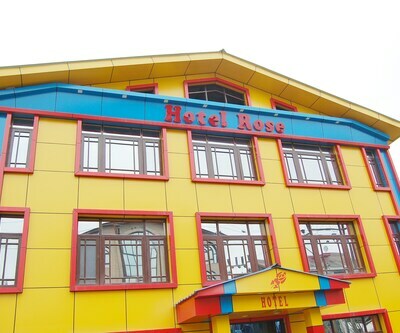 The hotel provides free Wi-Fi internet facility to guests. 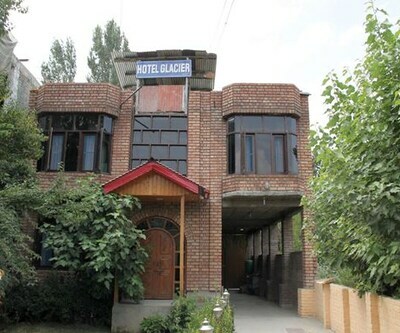 The 2-story hotel has 19 rooms with attached baths providing hot and cold water supply. 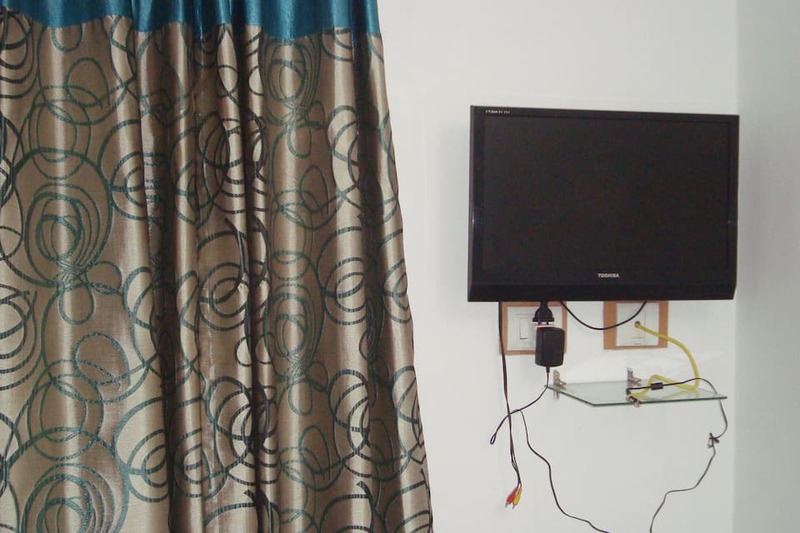 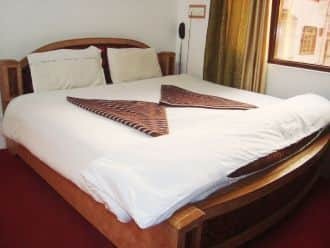 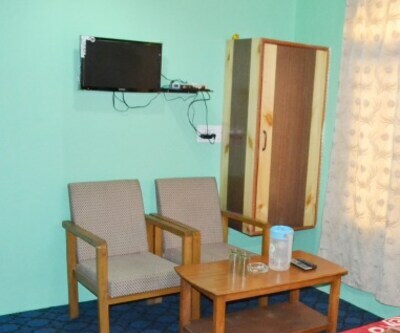 Each room has an LCD TV and a telephone. 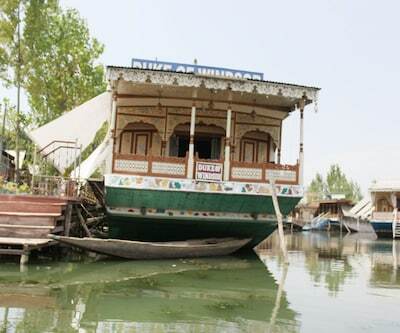 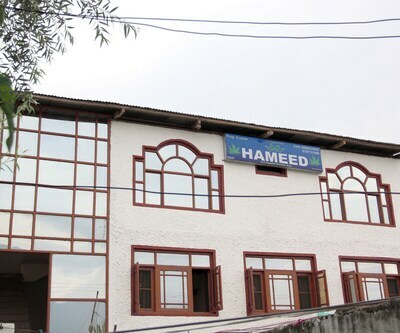 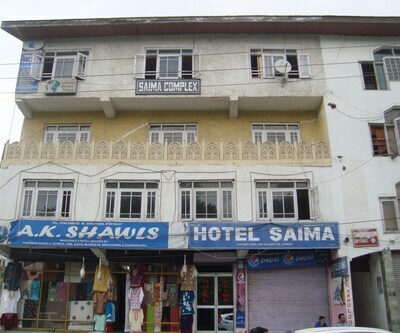 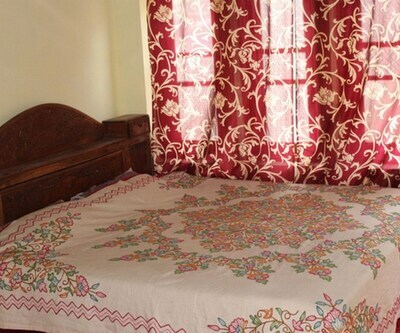 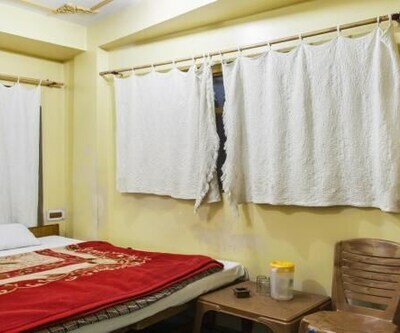 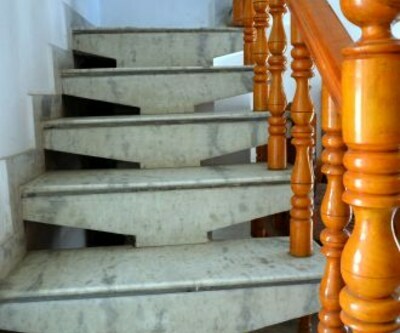 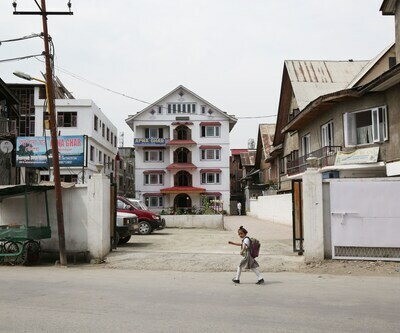 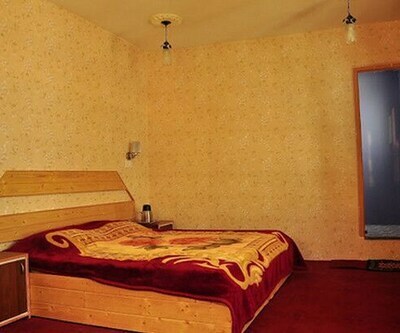 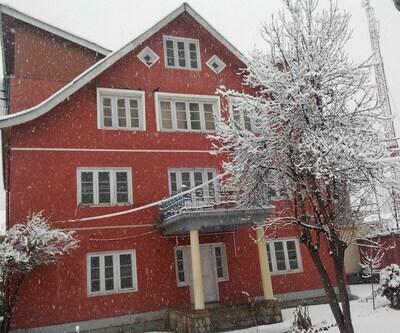 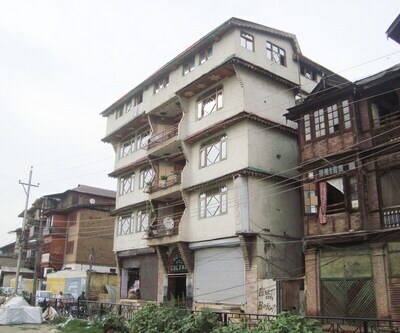 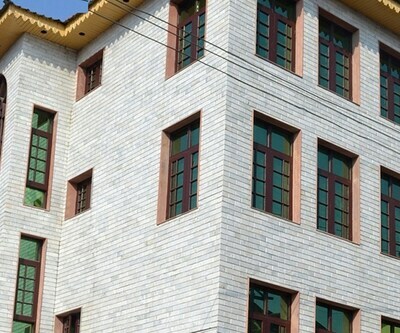 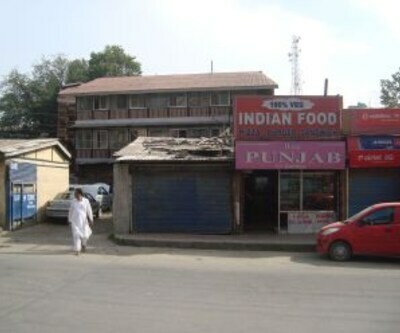 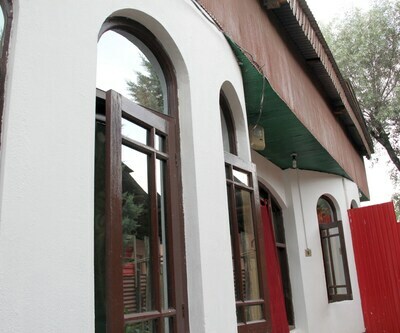 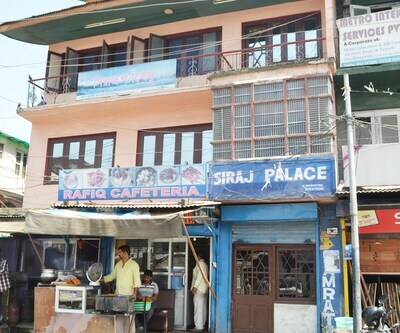 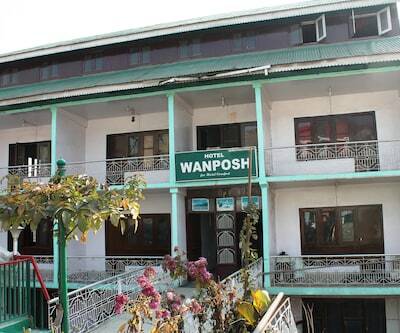 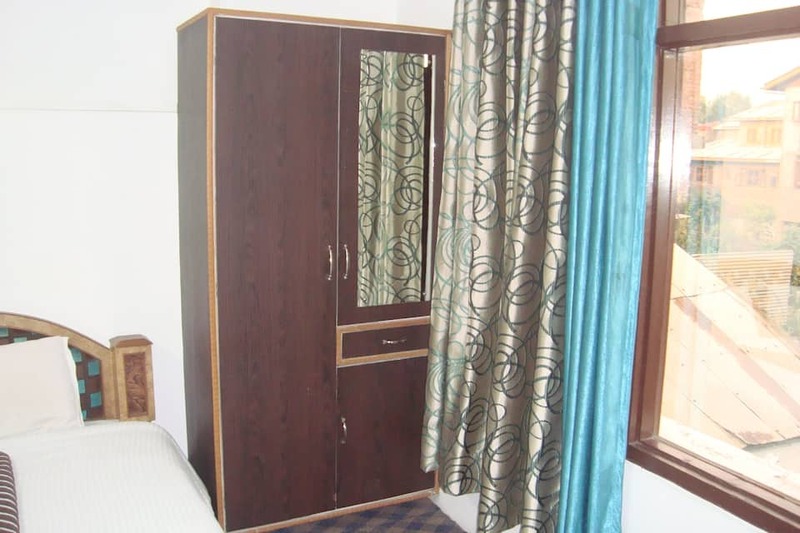 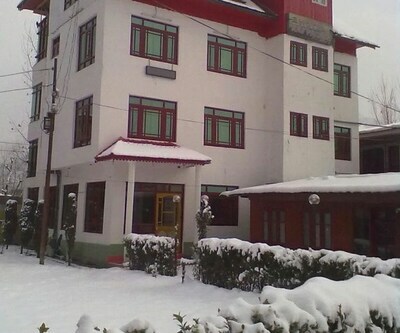 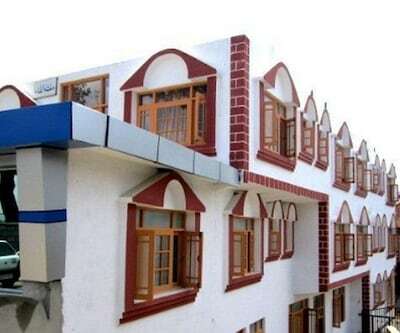 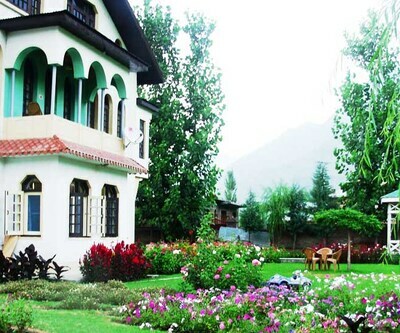 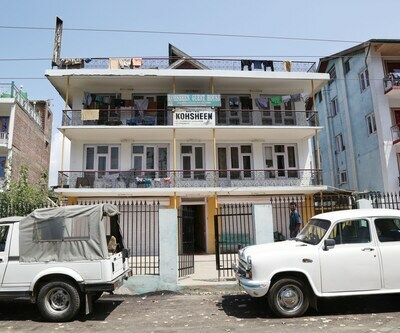 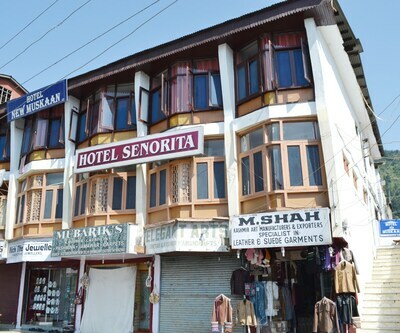 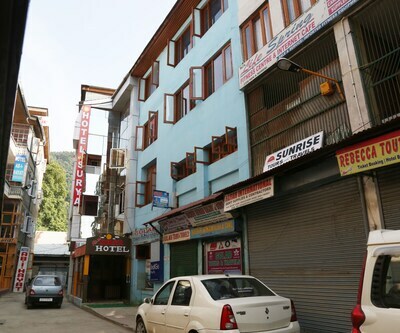 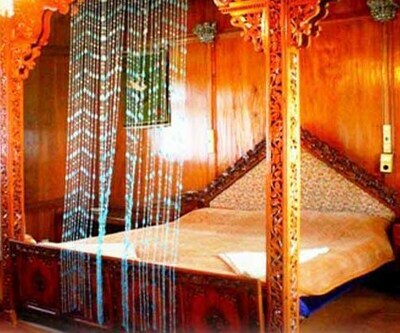 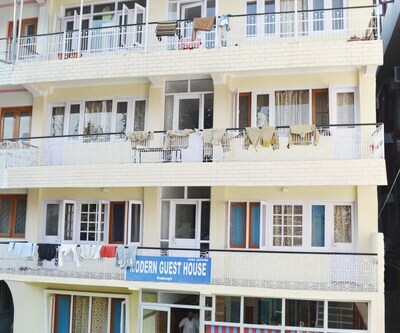 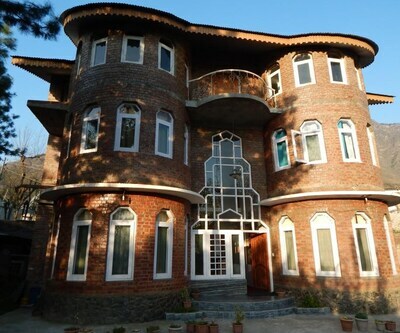 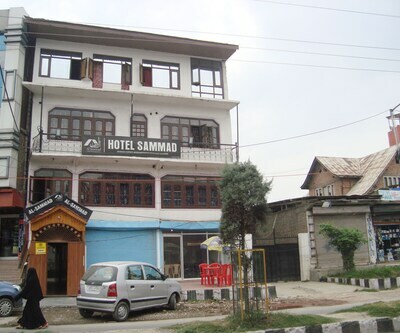 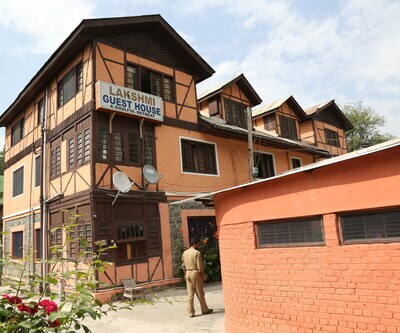 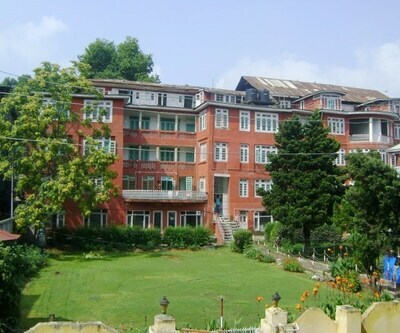 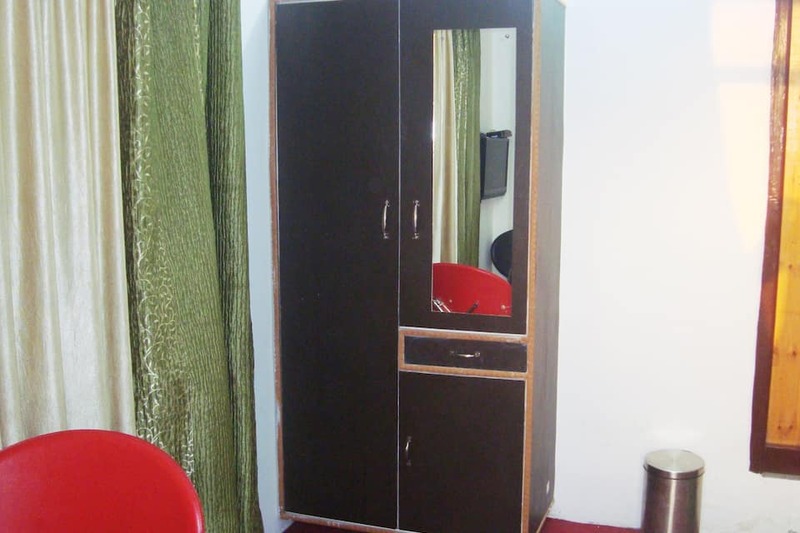 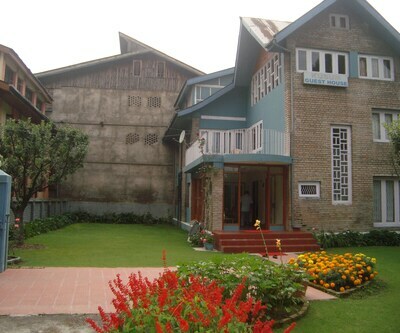 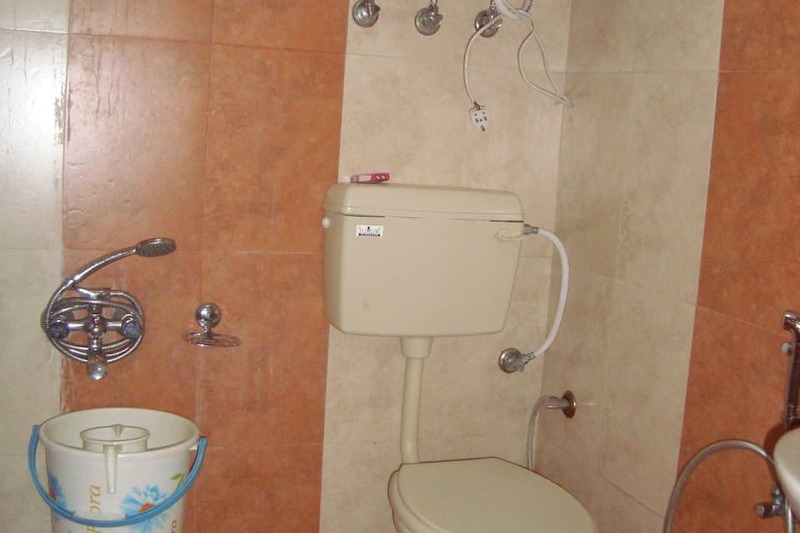 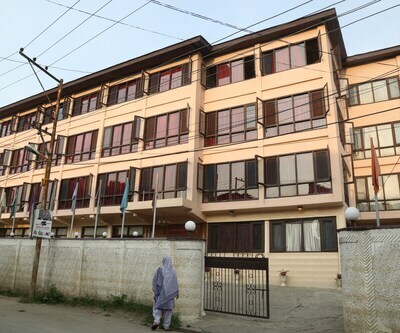 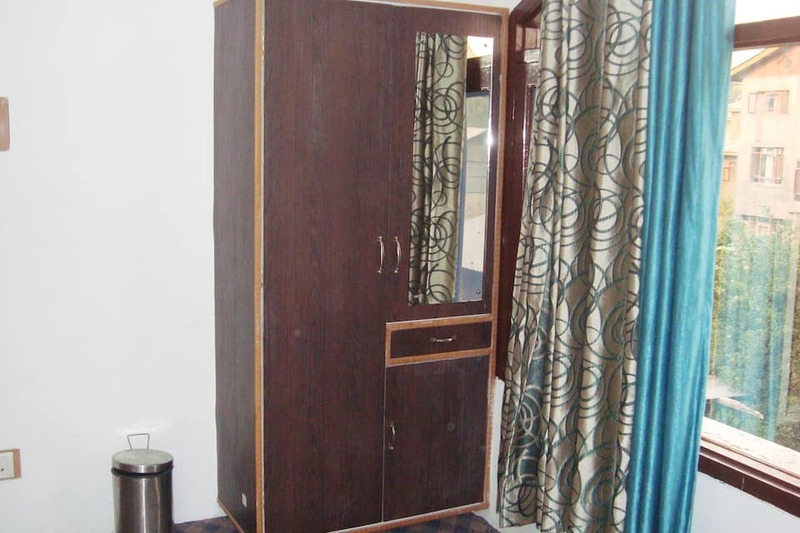 The Srinagar hotel provides laundry, doctor-on-call, and room service. 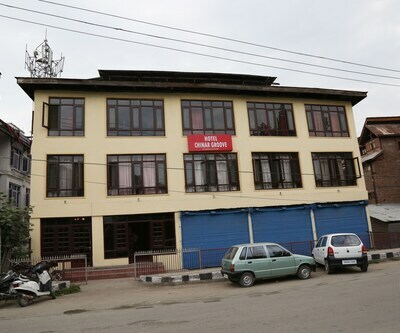 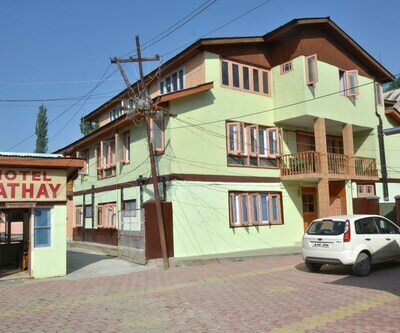 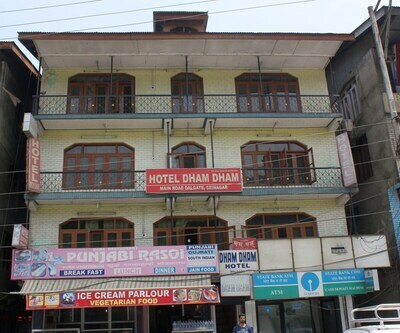 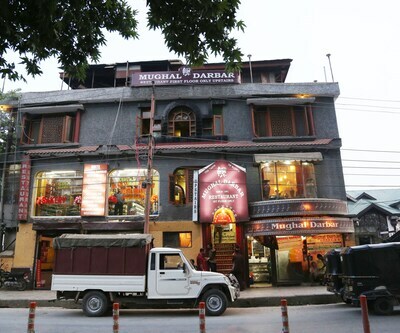 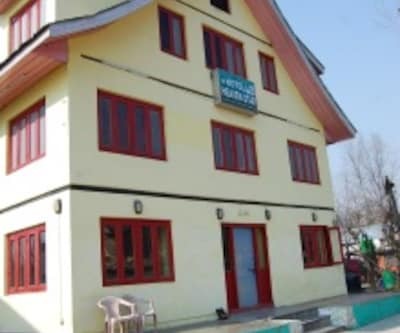 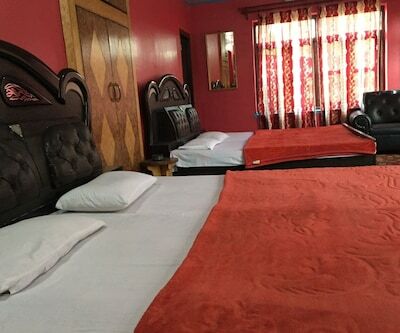 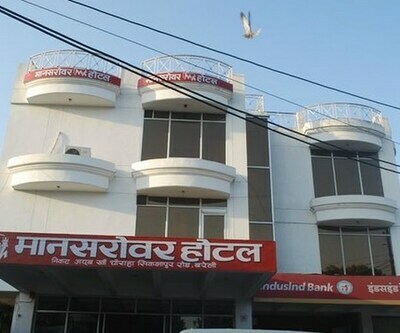 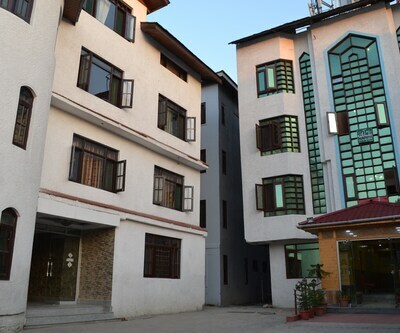 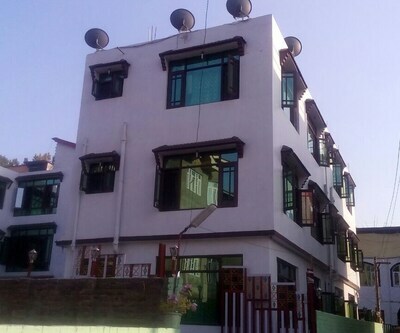 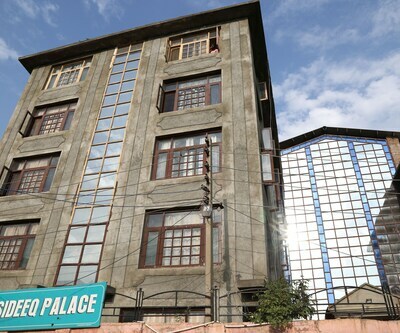 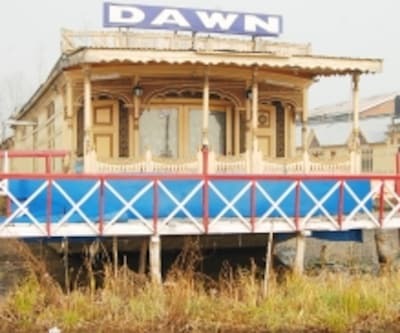 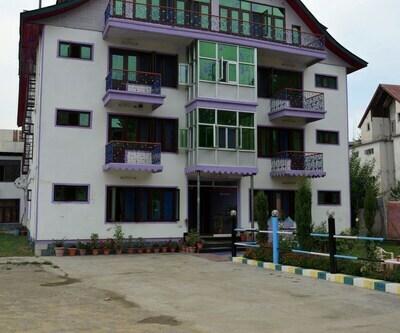 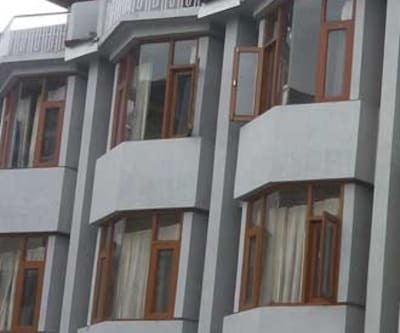 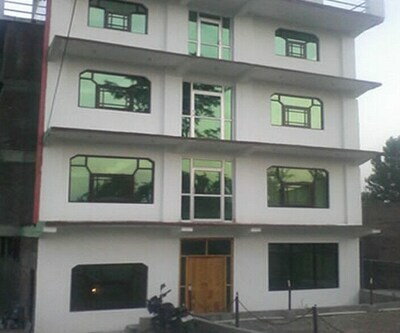 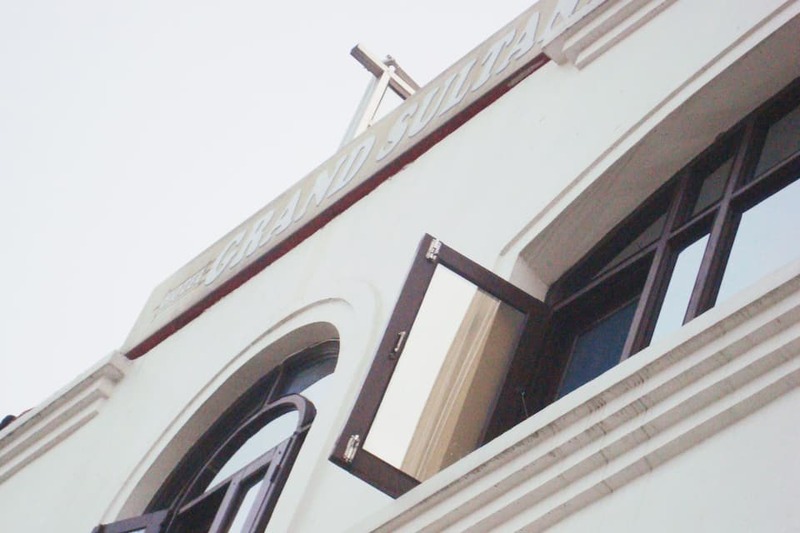 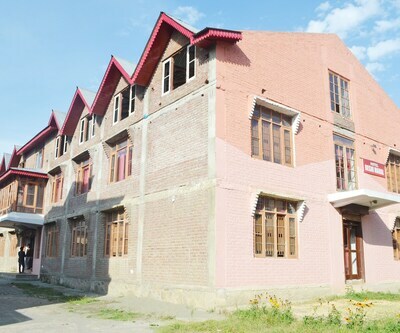 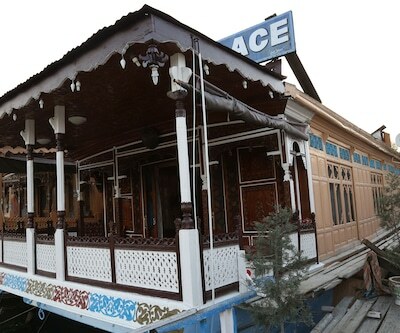 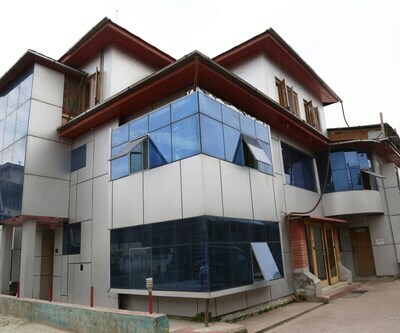 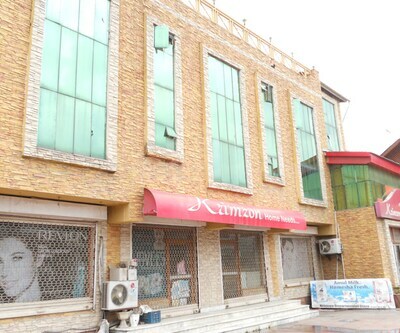 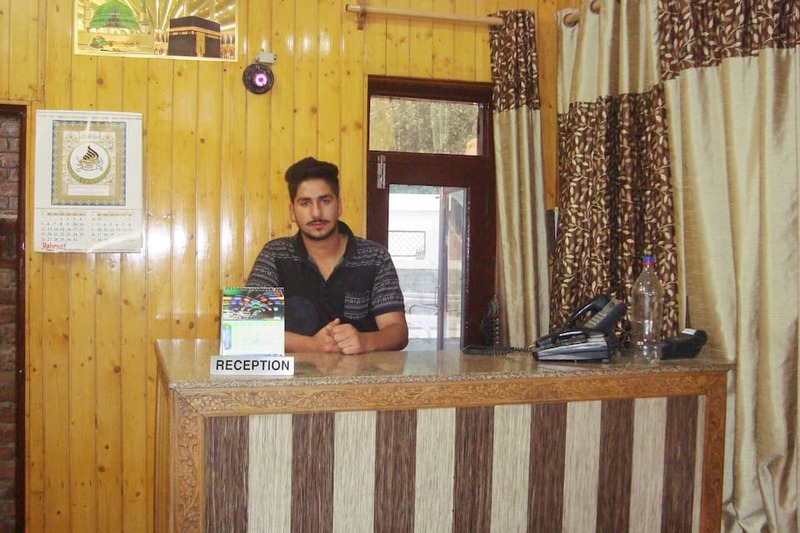 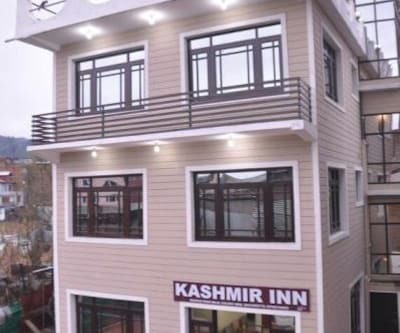 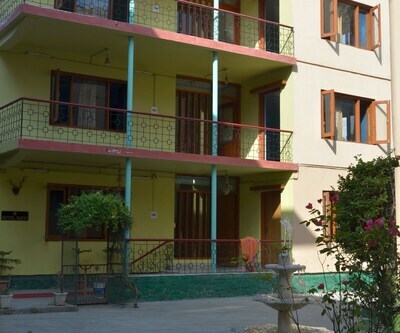 Hotel Grand Sultan is located at 293 km from the Jammu Tawi Railway Station and is accessible from the Srinagar International Airport (14 km). 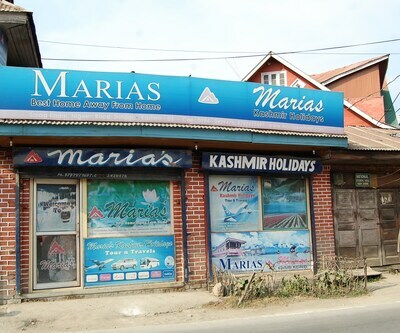 It provides travel assistance including pick-up and drop service from the airport. 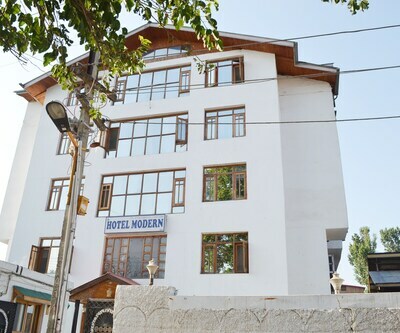 The places of interest include the Tulip Garden (6 km), Dal Lake (10 km), Shankaracharya Temple (9 km), and Dargah Sharif (place of worship; 10 km).